My Dad is way cooler than your Super Man Dad! 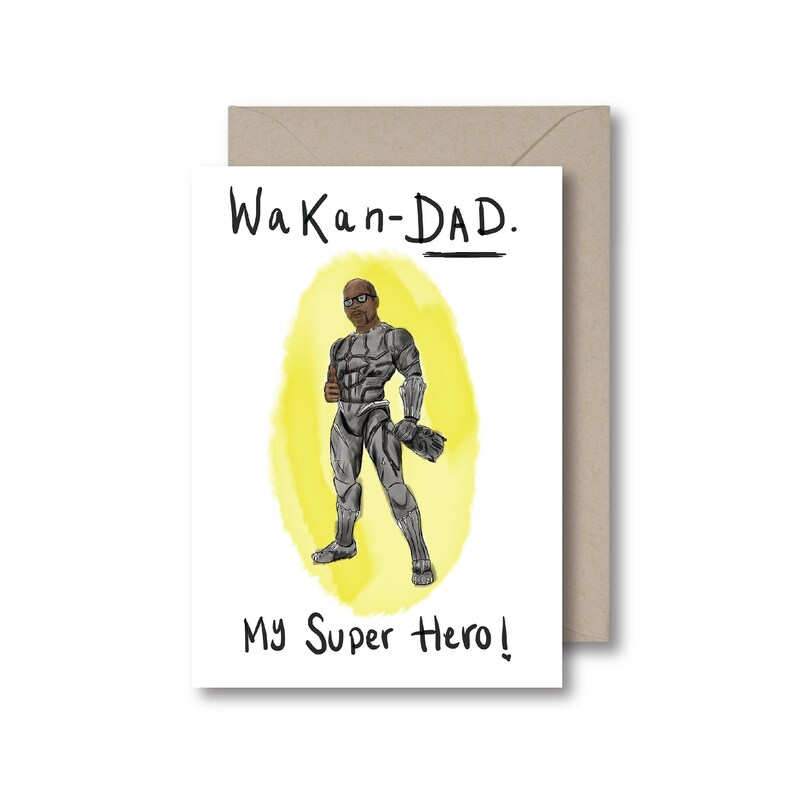 My Dad is the greatest super hero of all time...WAKAN DAD!!! 2. The message you would like written inside.